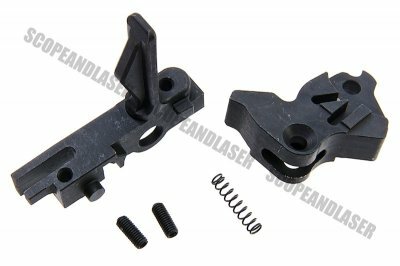 The Guns Modify Steel CNC 2 Modes Trigger Hammer Set for Tokyo Marui M4 MWS GBBR is a reinforced hammer set. It's capable of supporting high power upgrades. 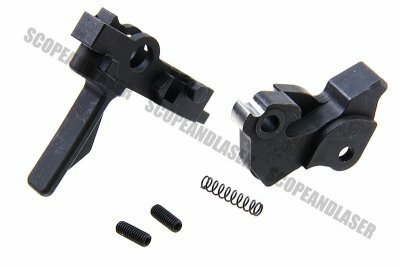 For those who don't know Guns Modify, they are a well known brand in Asia for quality upgrade parts at a affordable price. 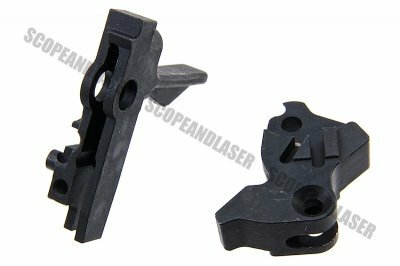 Please refrain from installing onto other platforms other than the TM GBBR M4.